Quickly find the ATR 42 and ATR 72 aircraft parts you need. 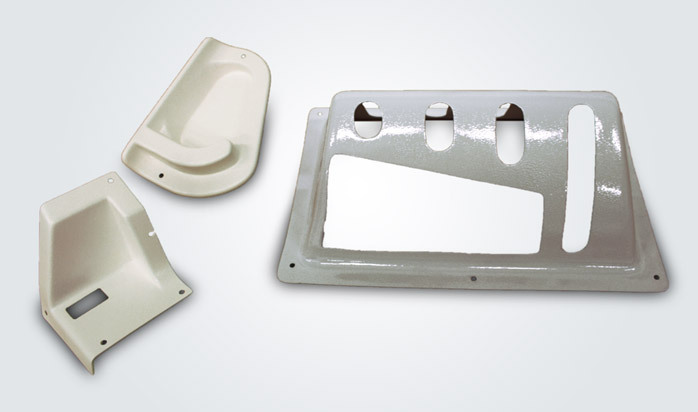 Enter a part number (P/N) or description to search our large stock of ATR spare parts. Our stock contains ATR parts in these conditions: New, Overhauled, Repaired, Inspected and Serviceable. All used parts include a new EASA form 1 approval certificate. Our $16 million USD warehouse inventory includes both new and recertified used aircraft parts, including hard-to-find parts from ATR aircraft that we have dismantled for spare parts. These logistical advantages help ensure quick turnarounds on all types of ATR maintenance, repair and overhaul (MRO) work. Whether for heavy maintenance or refurbishment of your ATR interiors, our huge parts inventory and fast service can get you back in the air quickly. In addition to our base maintenance services in Germany, we can provide ATR spare parts throughout Europe and elsewhere. 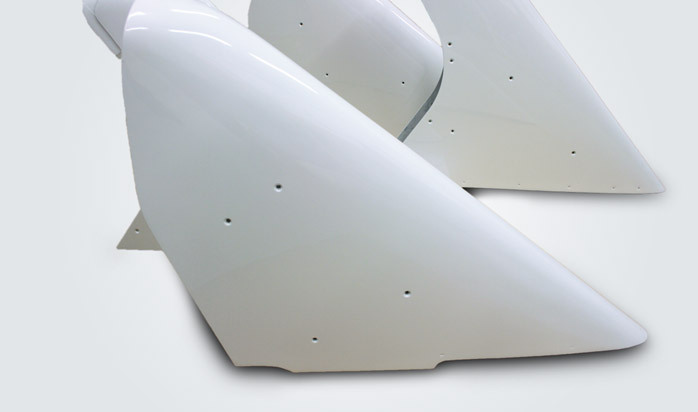 For example, we can furnish aircraft parts for line maintenance at your locations. RAS also offers prompt Aircraft On Ground (AOG) response 24/7/365. RAS recently acquired Aviation Centre (Pty) Ltd., a respected 20 year-old aircraft maintenance business. Located at Eros Airport in Windhoek, Namibia, this facility is becoming our base for maintenance and parts in Africa. RAS is also establishing an ATR aircraft parts warehouse in the eastern United States. 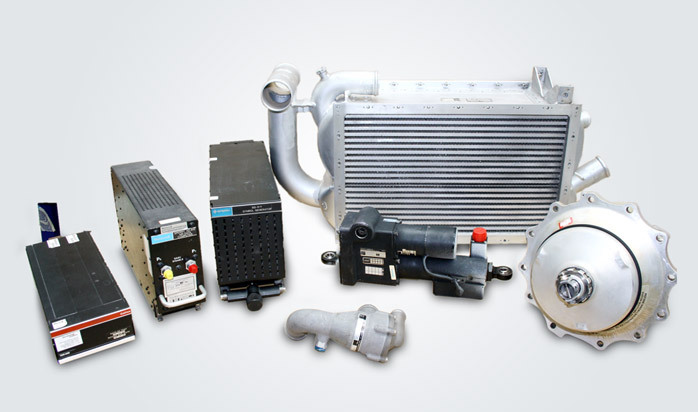 We are fast becoming a global resource for ATR parts. Andorra, Armenia, Austria, Azerbaijan, Belarus, Belgium, Bosnia & Herzegovina, Bulgaria, Croatia, Cyprus, Czech Republic, Denmark, Estonia, Finland, France, Georgia, Germany, Greece, Hungary, Iceland, Ireland, Italy, Kosovo, Latvia, Liechtenstein, Lithuania, Luxembourg, Macedonia, Malta, Moldova, Monaco, Montenegro, Netherlands, Norway, Poland, Portugal, Romania, Russia, San Marino, Serbia, Slovakia, Slovenia, Spain, Sweden, Switzerland, Turkey, Ukraine, United Kingdom, Vatican City.